Eastenders fans will be gearing themselves up for an exit unlike any other this coming Easter. 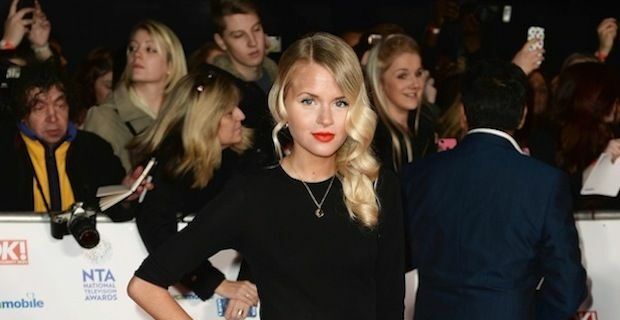 A shocking storyline has been lined up for the actress Hetti Bywater who plays Lucy Beale where she will be mysteriously murdered. Lucy will be killed off in a plot that BBC chiefs have promised will dazzle saying "The huge storyline has been ingeniously plotted so that it isn’t a typical whodunit, but rooted in truth - raw, emotional and gritty." Lucy leaving the show will mark the exit of one of the soaps longest serving characters. Hetti Bywater has only acted as Lucy in her current incarnation since 2012 but the daughter of Ian Beale has been played by many actresses since 1993. Eastenders producer Dominic Treadwell-Collins is predicting major rear jerking moments in her final episodes declaring "It will shock and hopefully make the nation weep". The real kicker for fans though is that the murder will be as far from an open and shut case as you can possibly get. The pain will continue to grow for Ian Beale as he learns unsavory facts about his beloved daughter little by little throughout the year. Eastenders has never been a soap to shy away from controversial endings for some of their biggest stars. Make sure to keep up with the soap as it starts to lay the groundwork for Lucy's big exit on BBC 1.